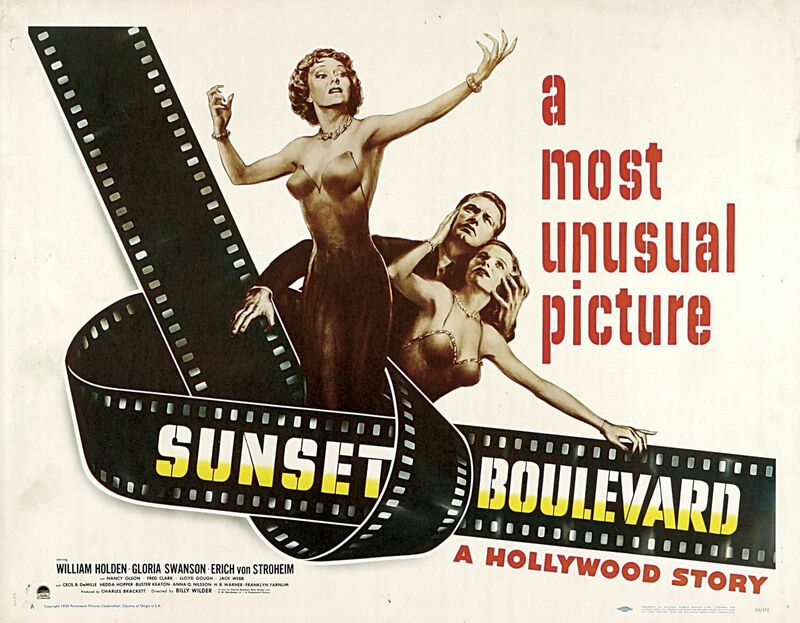 Home › Academy Awards › “Cult Movie Monday” Cruises “Sunset Boulevard” With The Last Remaining Star Nancy Olson! 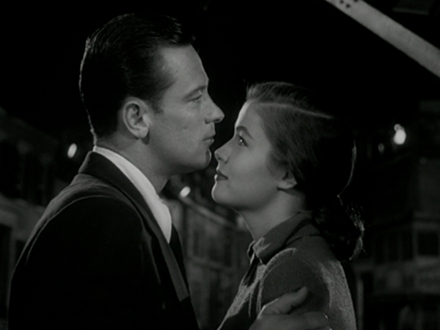 A Hollywood Classic On “Cult Movie Monday”! 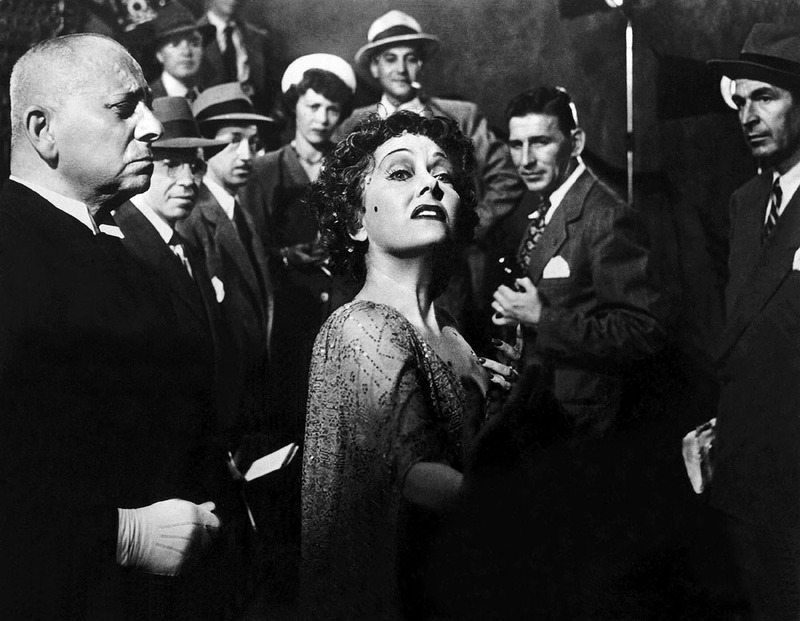 “Sunset Boulevard” is a cinematic masterpiece, and one of the greatest films ever made about Hollywood – a legendary classic that exposed some raw truths about the movie business – and was recently screened again on the bigscreen – and one of the film’s stars was there in person! 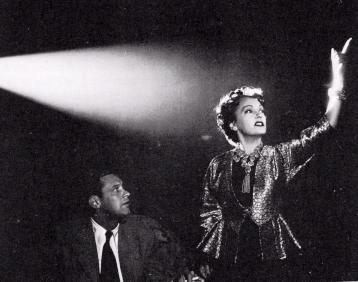 What better way to celebrate “cult movie Monday” than by hearing from one of the stars of “Sunset Boulevard”! 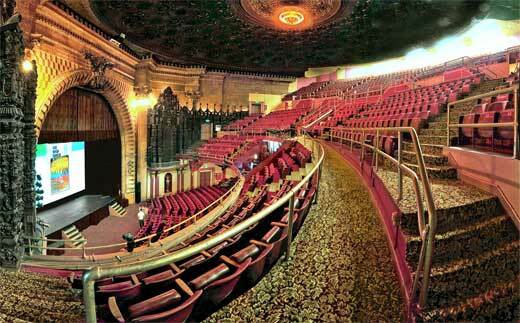 I was lucky enough to attend a screening in 2014 at the MILLION DOLLAR THEATRE in downtown Los Angeles – one of the golden movie palaces that has been left to decay…until now! 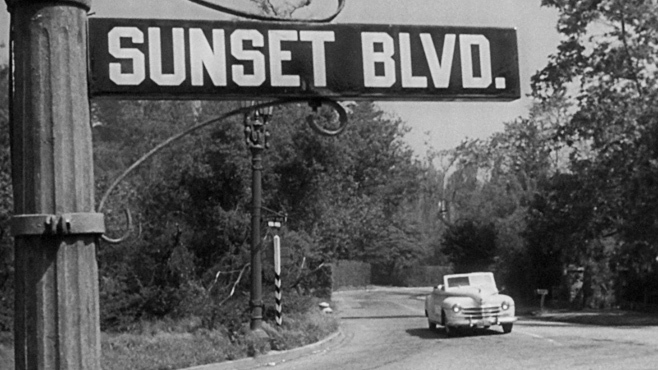 My friend Alison Martino’s website “Vintage Los Angeles” held a screening of “Sunset Boulevard” in L.A’s oldest movie palace, and a huge crowd showed up to take part! 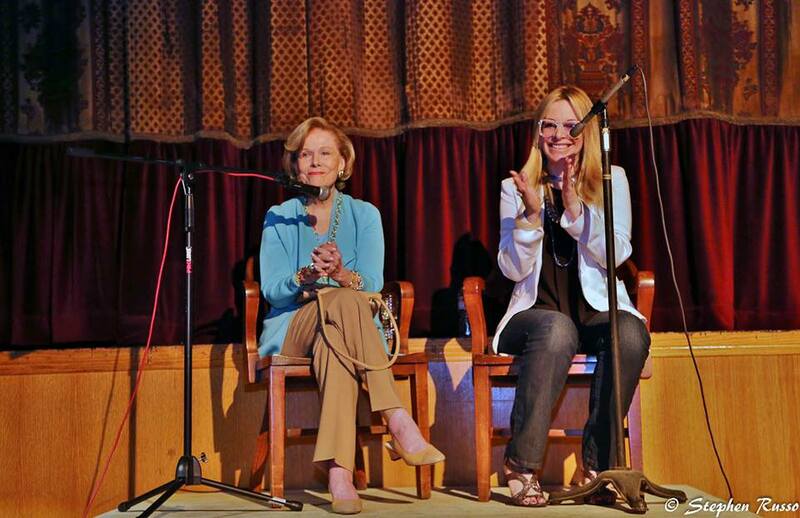 Host Martino began the evening by interviewing Oscar-nominated cast member Nancy Olson! 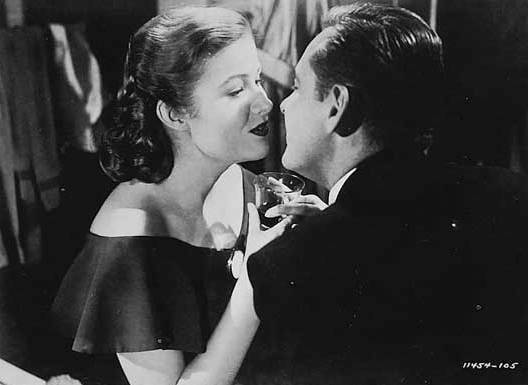 More on this illuminating conversation in a moment, including a clip from Nancy Olson herself discussing the film – but first, let’s begin with a look at this timeless classic! 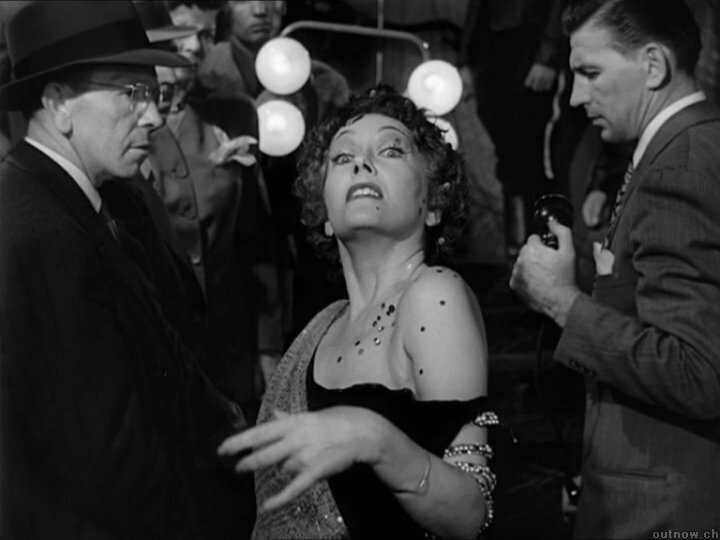 Norma Desmond: I AM big. It’s the PICTURES that got small! 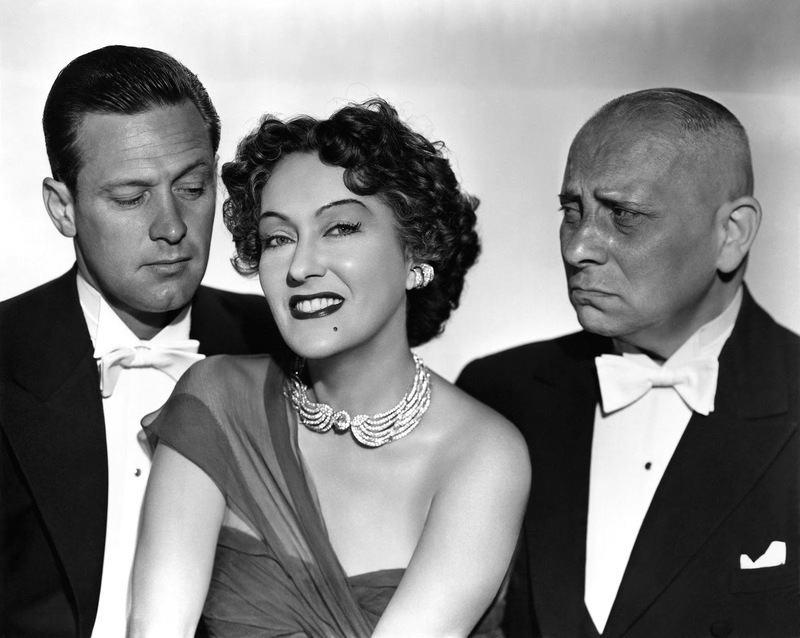 Best Picture of 1950, Best Director Billy Wilder, Best Actor William Holden, Best Actress Gloria Swanson, Best Supporting Actor Erich von Stroheim and Best Supporting Actress Nancy Olson. 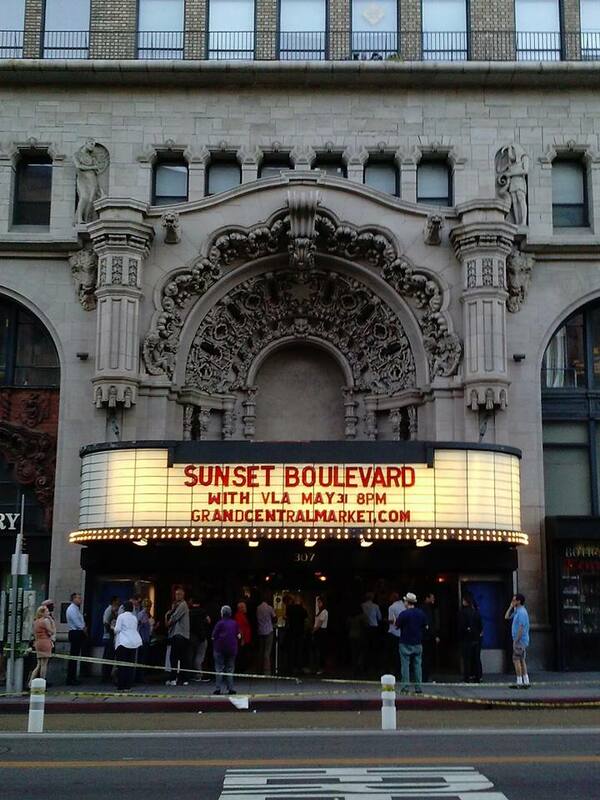 In 2014, there was a screening in downtown LA, put on by the terrific group “Vintage Los Angeles”. 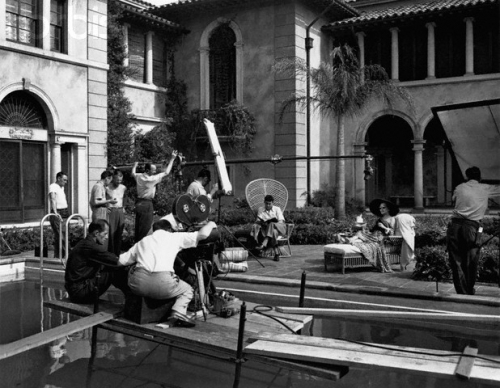 This group’s goal is to preserve classic Hollywood, and help bring attention to the plight of these abandoned movie palaces like the Million Dollar Theater. If you liked this story, please consider voting for me in the “best entertainment blog” category at the 5th Annual Bloggers Bash – here is the link to the ballot – open until April 24th! ‹ Enjoying These Eggs “Two Days! Two Ways!” My Egg Frittata Recipe! Thank you so much for the comment! I love that streaming services and companies like Criterion are making classic older films available – this is an early 70’s film with great acting! 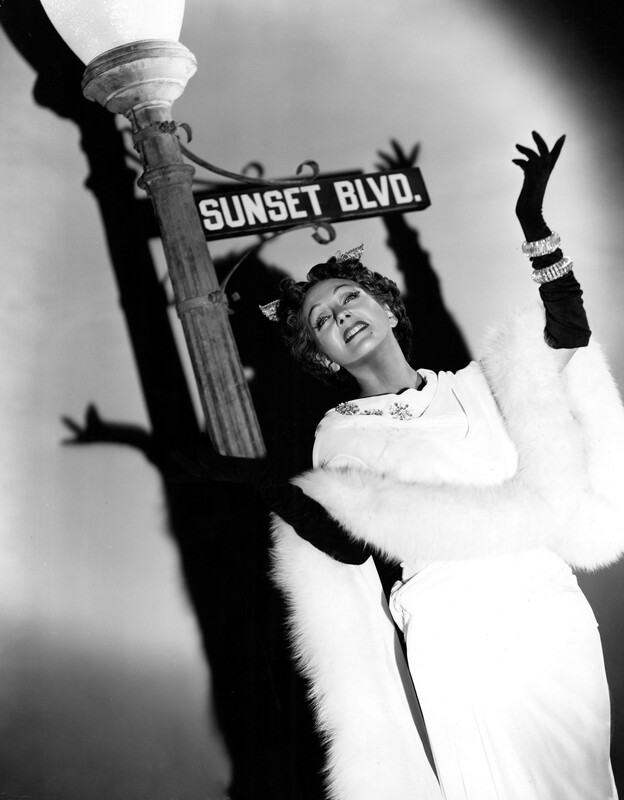 I’ve never actually watched Sunset Boulevard but reading your post made me feel nostalgic for some reason! Looks like I have to watch this classic one of thee days! 💕 Oh, and that screening must have been amazing! It’s great that you were able to attend! Thank you for the comment…if you want to see more of my travel stuff I have a button at the top of the blog you can click to see those stories – we’ve been on some incredible adventures lately like hiking at Joshua Tree National park AND taking The Orient Express Train last fall from Venice to Budapest and then Paris…. That sounds awesome! I’ll definitely check those out! I’ve always been interested in European trains so I think I’m gonna enjoy reading that post. Thanks for the recommendation, John! I have become a bit obsessed with trains since this trip – I told my wife it was like looking out the window and watching history go by! A really special experience. 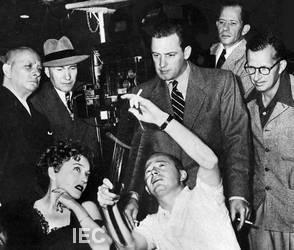 Great story about one of the great films, John. Who doesn’t think that is a classic?